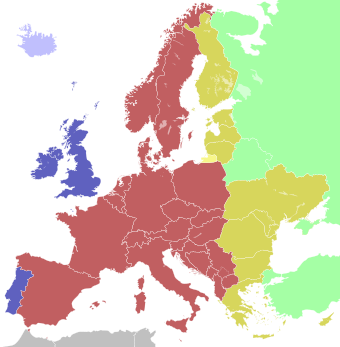 Central European Summer Time is the name for a time zone. Some of the countries that have Central European Time shift their clocks forward one hour, during the summer months. And shift it one hour backwards during winter months.